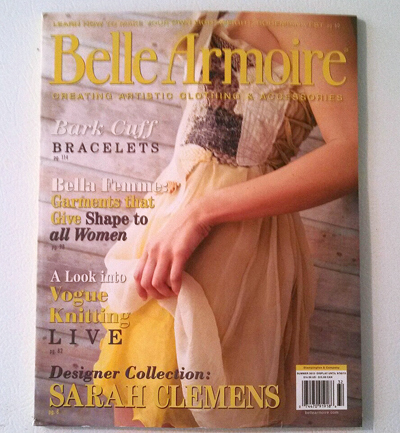 Congrats to another DUCF alumni, Bettula, for having her birch bark jewelry featured in Belle Armoire magazine this month! 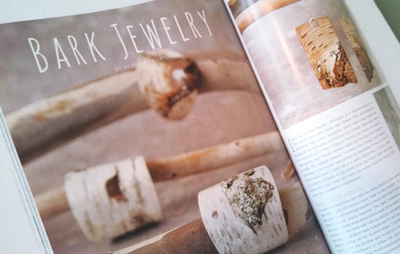 Heather’s natural jewelry and housewares are always beautiful, and make great gifts (and photo spreads). 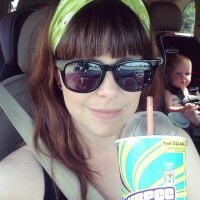 Check out her Etsy shop here!